Welcome to Destination Acadia. Imagine a place where history, culture, and adventure come together in perfect harmony. A place where food, wine, music, and sports are woven into the everyday fabric of life. A place where young and old enjoy shopping, casual conversation, and a pace of life that is becoming increasingly rare. 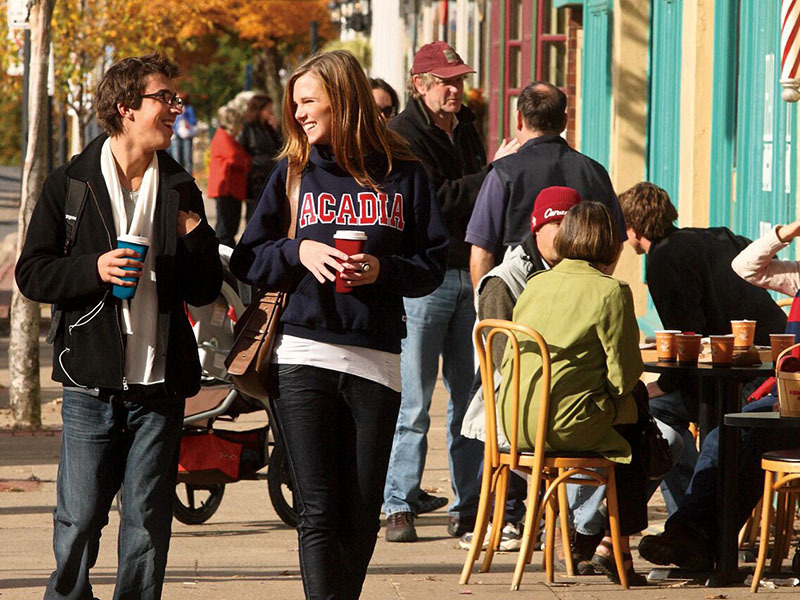 Acadia University is one of Canada’s oldest and most picturesque universities and a preferred destination for students worldwide for almost 200 years. 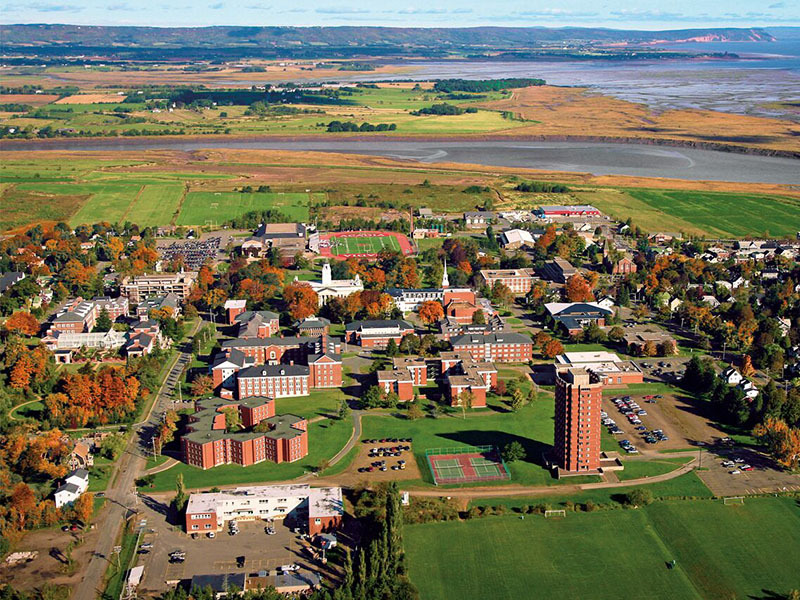 Acadia is also an increasingly preferred destination for organizations who want to leverage the assets that come with a 200 acre university campus located in the heart of Wolfville and the spectacular Annapolis Valley of Nova Scotia. 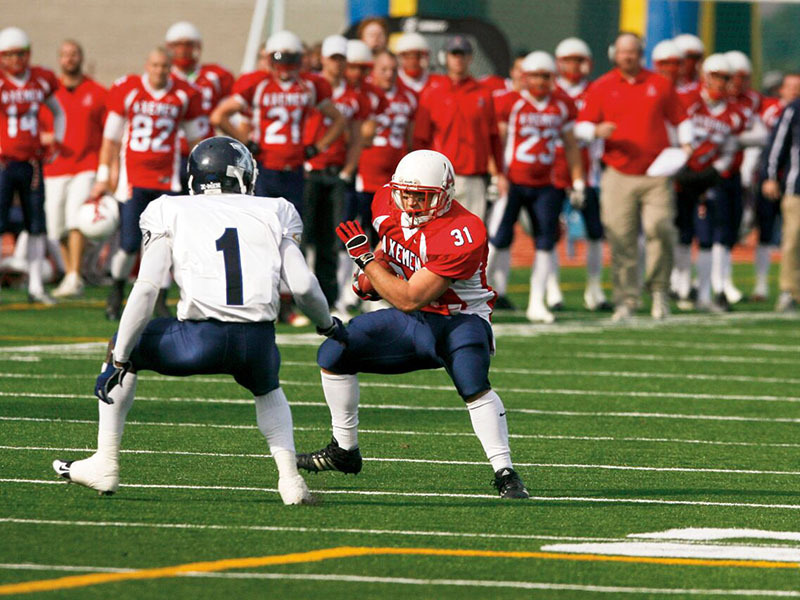 Acadia is the perfect venue for sports organizations and groups who want to combine exceptional athletic competition and training facilities with high quality meeting space, low cost accommodation, and excellent food prepared by our professional staff. 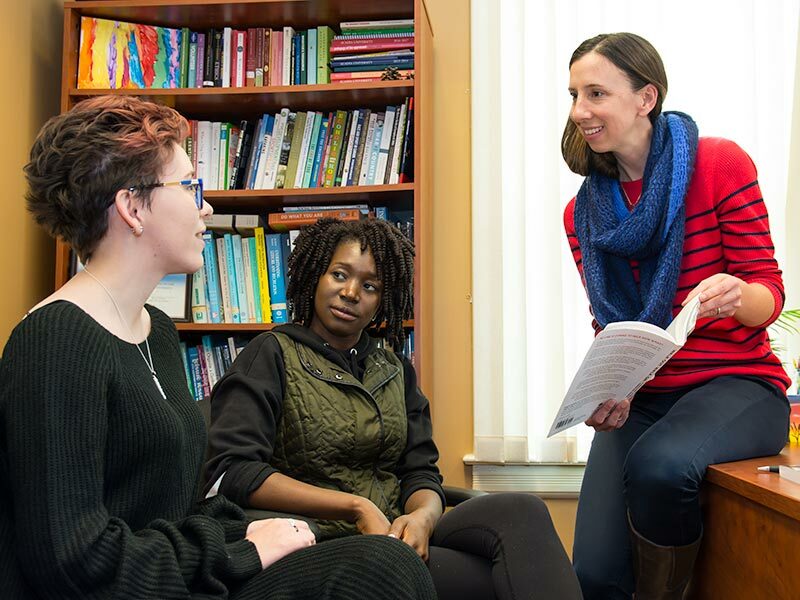 Classrooms and meeting spaces fully equipped with technology; data projectors/flat screens, high speed wired and wireless internet access and services to support a high-level learning environment. 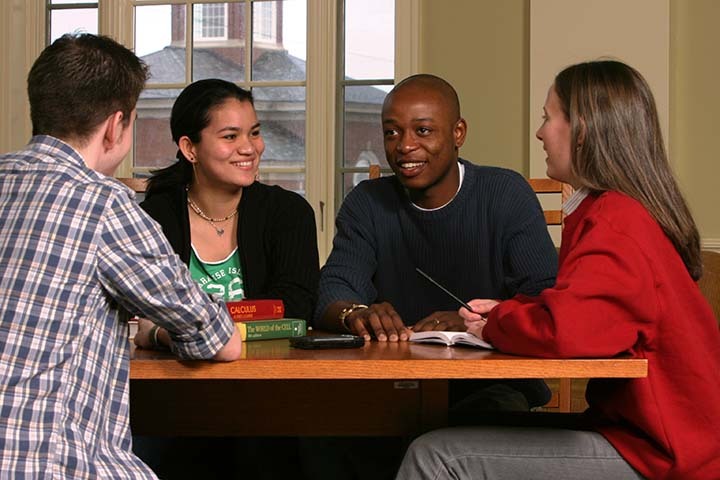 Acadia’s residence rooms are specifically suited to accommodating large groups who require flexible schedules. Our dining hall features one of the most spectacular views of the Minas Basin and offers on-site food options that range from simple buffet service to gourmet dining using locally sourced produce. 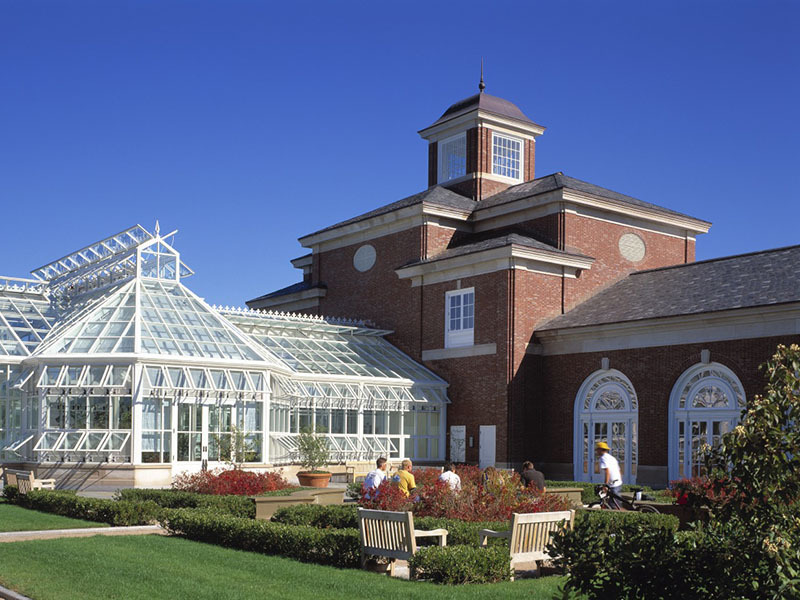 In addition to larger conferences and conventions, Acadia has hosted everything from meetings to weddings in its many beautiful campus venues and also offers single night accommodation to day travelers during the summer months. Destination Acadia. Using our community as our inspiration, we offer you an exceptional experience in sport, leisure, meeting/conference, and education. 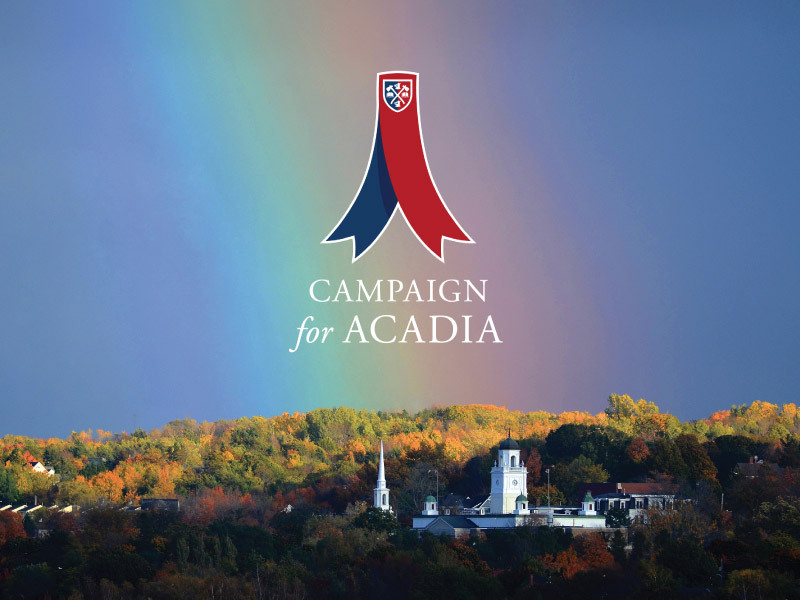 We invite you to make Acadia your choice for your next event. To learn more about how you and your group can enjoy Destination Acadia, contact us or follow us on social media.